This course is available online and includes the option to upgrade your TUV certificate to the latest version of this standard. This course gives an overview of the changes to the 2nd Edition of IEC 61511 published in 2016. This course is not a IEC 61511 training course. If you are looking for an basic training in IEC 61511 click here. If you are looking the IEC 61511 certification course (TUV, Engineer, Specialist) click here. This course allows you to take an exam and upgrade your old TUV certificate to a new one with the latest version of the standard (IEC 61511:2016) on your certificate. Contact us for details. 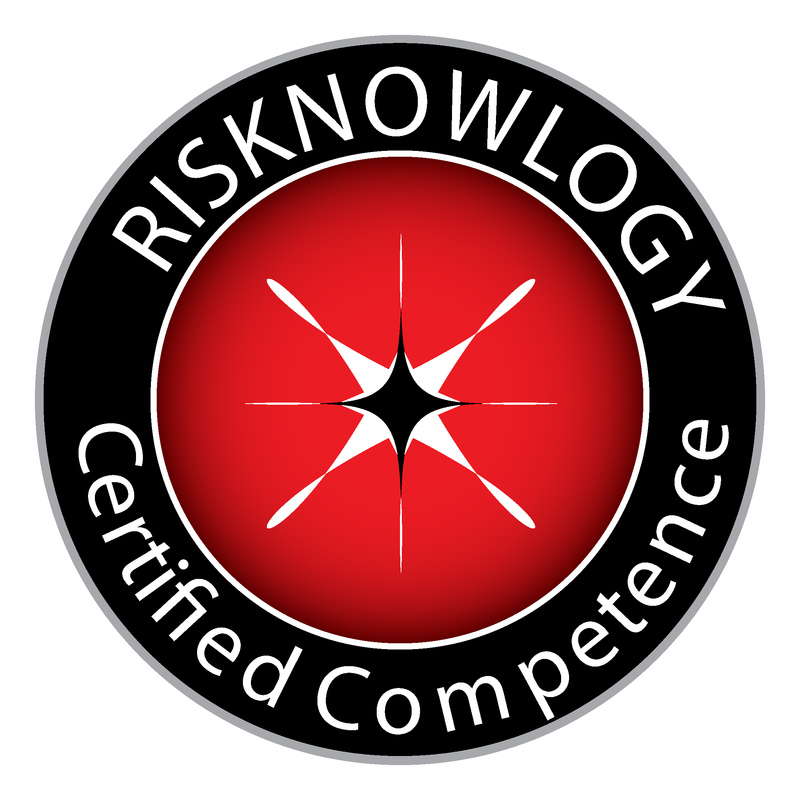 I take the occasion to renew my compliments for the extraordinary organization of Risknowlogy in each aspect, I’ll keep in touch through the forum I am now registered in. Access to our online course material. Optionally you can do an exam and upgrade your TUV certificate (conditions apply). Course dates: Not applicable. Online course. Anybody who wants to know the changes to the 2nd Edition of IEC 61511 published in 2016.